Bemidji State President Richard Hanson announced to the Athletic Department today that Athletic Director Rick Goeb will be replaced at the end of the school year. 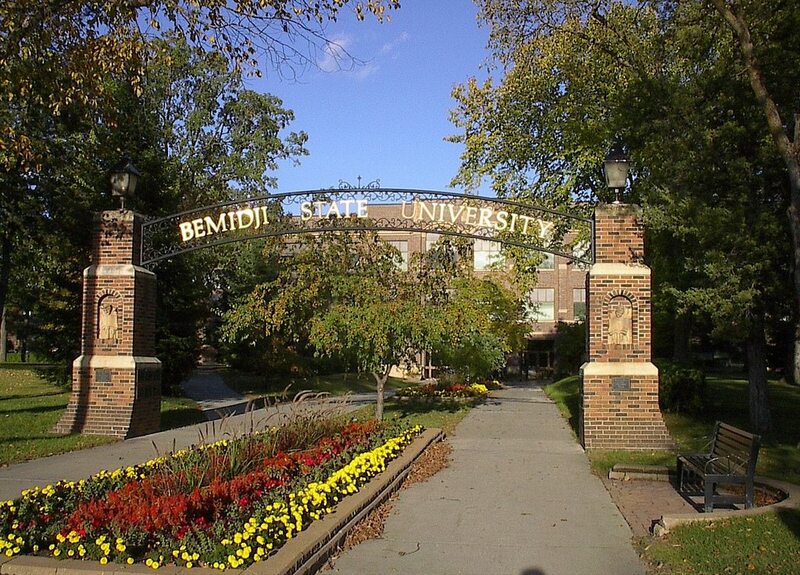 Goeb has been at Bemidji State since 2001, coming from a similar job at the University of Alaska at Fairbanks. BSU Marketing and Communications Director Scott Faust. A national search for a new athletic director will begin shortly. Goeb was named recently to the NCAA Ice Hockey Selection Committee. That committee selects the schools that make the NCAA D-1 hockey tournament. Goeb is part of the WCHA scheduling and postseason tournament committee.